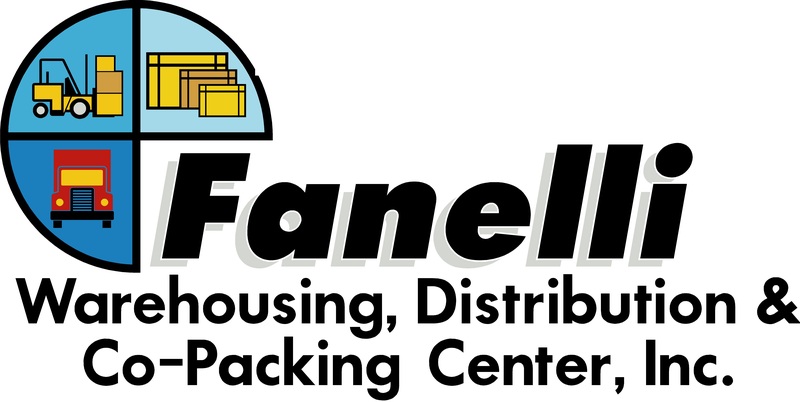 At Fanelli Group Properties, our team is dedicated to providing value-added real estate development, leasing and construction services to our clients. We are well versed in the technical complexities and challenges of developing BUILD-TO-SUIT properties. By combining our real estate development expertise with our extensive background in construction and project oversight, we deliver investment quality properties that are functional and cost efficient to our clients. Our pledge is to establish lasting partnerships / relationships with our clients’ by gaining their trust, exceeding their expectations and delivering projects with uncompromising quality, efficiency and accountability. We have the privilege of working with these companies.